In this article we want you to understand what is a verbal aptitude test, and in what circumstances it can be used. With the number of ‘skills’ tests used today, it is a good idea to understand what each type of analysis is for. 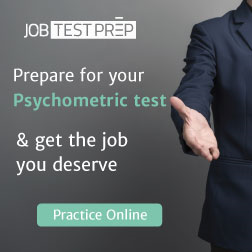 You will also discover how aptitude tests differ from normal exams taken at school and college. The verbal aptitude test – what is it? For as long as you have been studying you will probably remember taking tests and exams. 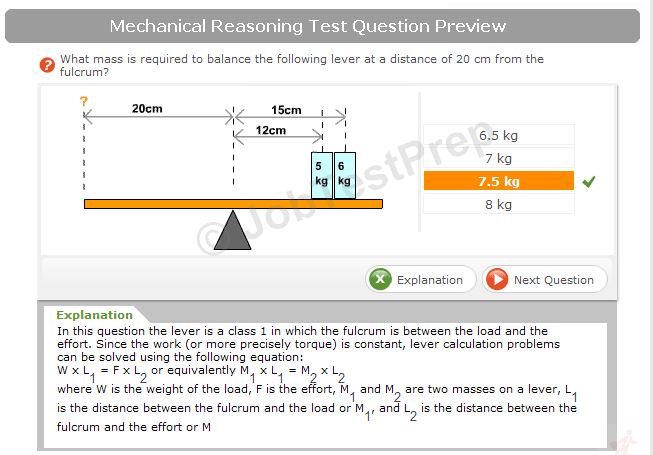 These tests, however, are for specific subjects. They test your understanding and knowledge of different topics. They also help establish which pupils are good at which subjects. Because we are all made differently, some people are good at languages, while others are good at science. In either case, the students would be said to have a ‘good aptitude’ for specific subjects. An aptitude is having a natural ability to do something and is more easily seen with those who are good at sport. Yes, we can all play football, but some players are more naturally gifted than others. Being a written test, the verbal aptitude test can check several areas of comprehension and understanding of the English language. 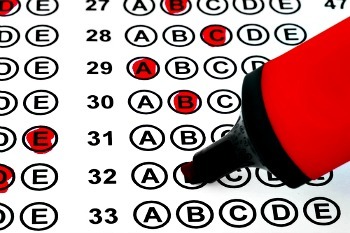 As is often the case, the test will start off with a few easy questions, and then they start to get harder. On the one hand, the test may want you to spot a missing word. That is relatively easy, but it is harder when you are asked to rearrange four phrases to create a complete sentence. The verbal test can come in many forms, not just as one complete analysis. Verbal aptitude also includes verbal logic and verbal reasoning, as well as verbal comprehension and word relations. The other way of looking at the test is to consider the meaning of words. Verbal aptitude is about knowing the antonyms and synonyms of words – the exact opposite of words and different words with the same purpose. Why the verbal aptitude test is used? When you apply for a job, your CV will tell your employer a bit about you. It will say to them about all your academic achievements. It will also show them a bit about you. What it won’t tell them though is how good you are at communicating. Communication in any form of business is vital, especially if you are a boss rather than an employee. You will often find that those who run a company or business have far greater verbal aptitude than those who work for them. When being interviewed for work, you may well be asked to take a verbal aptitude test. It is to assess how well you both understand what you are being asked, and how capable you are with words. If you can imagine yourself working for a company and you are responsible for how twelve members of staff perform. Not only do you need to be able to be understood, but you need to understand the team too. Communication is vital to the success of many businesses. Having the aptitude to communicate well is a must. I don't just cover the commercial world though. The need to do well in verbal aptitude sessions in the armed forces for an officer is imperative. Can you imagine what it would be like in a battle situation where your Commanding Officer couldn’t explain what they wanted you to do? What about the Commander of a submarine, or a squadron leader in command of other pilots. Chaos would rain if they couldn’t communicate effectively and clearly? The answer is A. The reason being that in sentence a, ‘stationary’ means ‘not moving’ or ‘still.' He couldn’t have been run over by a vehicle that was not moving. However ‘stationery’ in sentence B refers to envelopes, paper, etc. and he could have been run over by a vehicle that was delivering these items to an office!